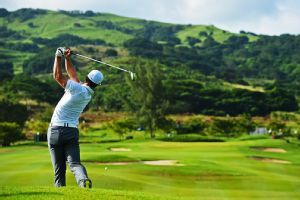 Javier Colomo pulled off the first hole-in-one on a par 4 in European and Asian Tour history to make the cut at the Mauritius Open on Friday. 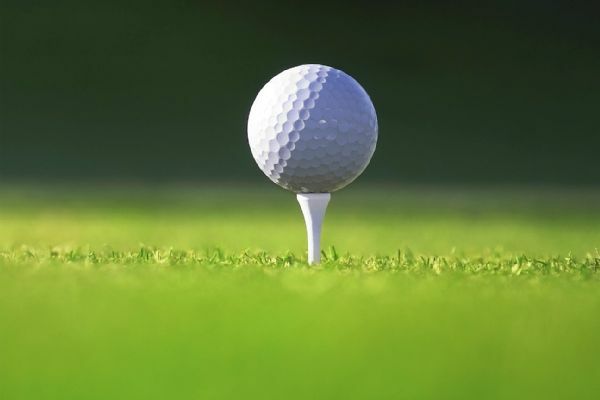 Thongchai Jaidee of Thailand carded a 7-under 64 Saturday to take a one-stroke lead after the third round of the European Open. 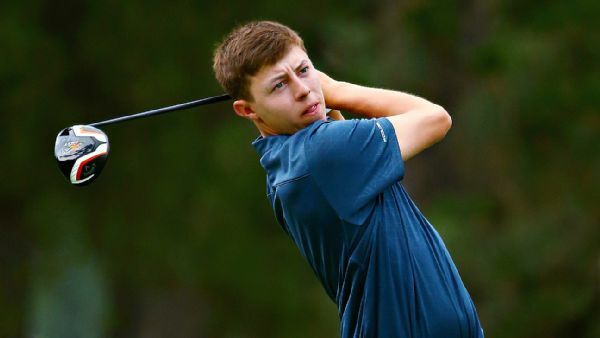 Matthew Fitzpatrick and Pelle Edberg both shot a 5-under 67 on Friday to share the lead after the second round of the Czech Masters. 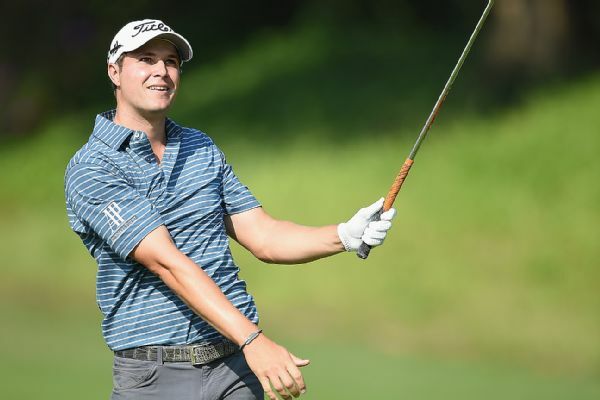 Peter Uihlein hit nine birdies and a bogey in an 8-under 64 to take a 1-stroke lead over Pelle Edberg on Thursday in the first round of the Thailand Classic.